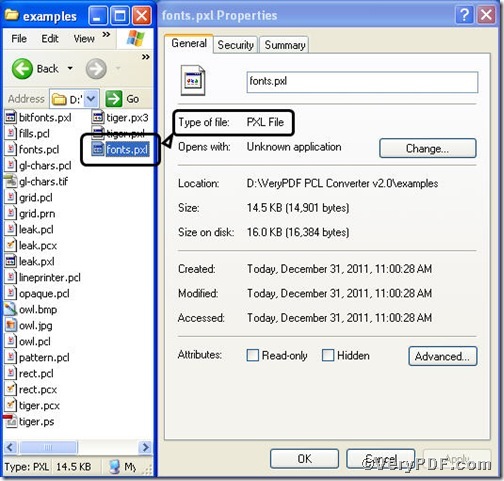 ← How to convert MS Office PowerPoint documents of PPT to MNG? 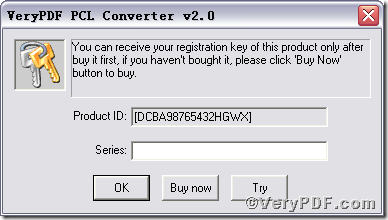 During the detailed descriptions of the usage of PCL Converter command line in the following part, you will master a few tips to convert pcl to pxl and set resolution in an easy and quick manner. 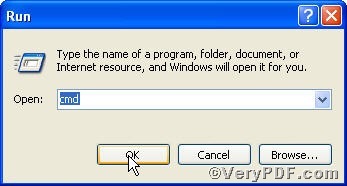 The following step is critical, do make sure the command line you are going to input accurate. xres 640 -yres 480 is to set resolution, that’ is, set X resolution 640 and Y resolution 480 to image file. 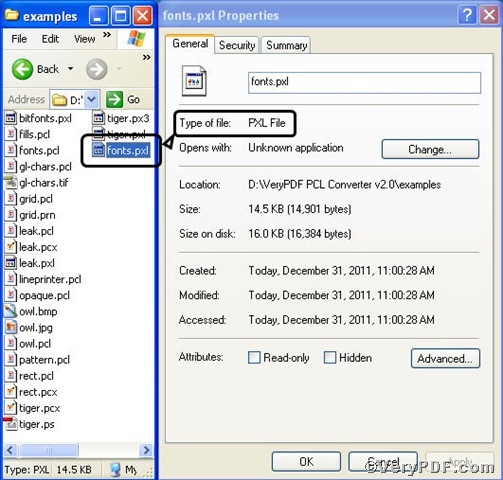 The above pictures vividly demonstrate that you have successfully converted pcl to pxl. If you have pxl reader in your computer, you can click it to open to verify the setting of resolution. Convert pcl to pxl and set color depth via command line? Convert prn to tiff and set resolution via command line? 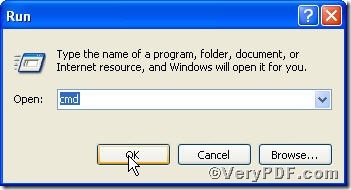 Convert prn to pxl and set resolution via command line? Convert prn to jpg and set resolution via command line? Convert px3 to bmp and set resolution via command line? What is a good tool for running eBook business? 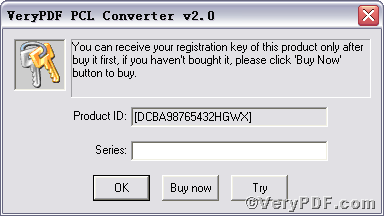 This entry was posted in VeryPDF Blog and tagged command line, PCL Converter command line, pcl to pxl, set resolution. Bookmark the permalink.